Where are the Monster Jam fans?! 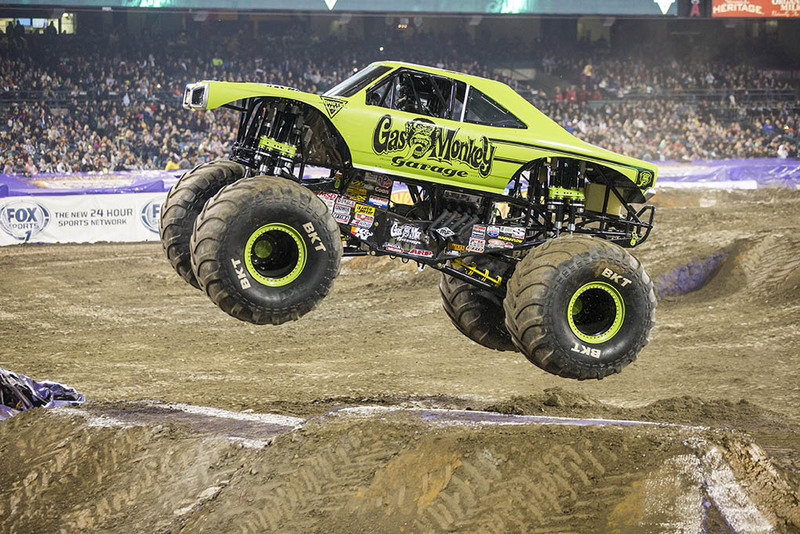 Monster Jam returns to Phoenix (Glendale) on Saturday, February 3rd and I’ve got all the details, a discount on tickets AND a chance for you to enter to win a family 4 pack. “Unexpected, unscripted and unforgettable! Monster Jam®, the most action-packed motorsports experience for families in the world today, returns to Phoenix in 2018 with more action and bigger trucks ready to battle it out in the ultimate event of speed, racing, stunts and demolition for another high-octane weekend event at University of Phoenix Stadium in Glendale on Saturday, February 3rd. 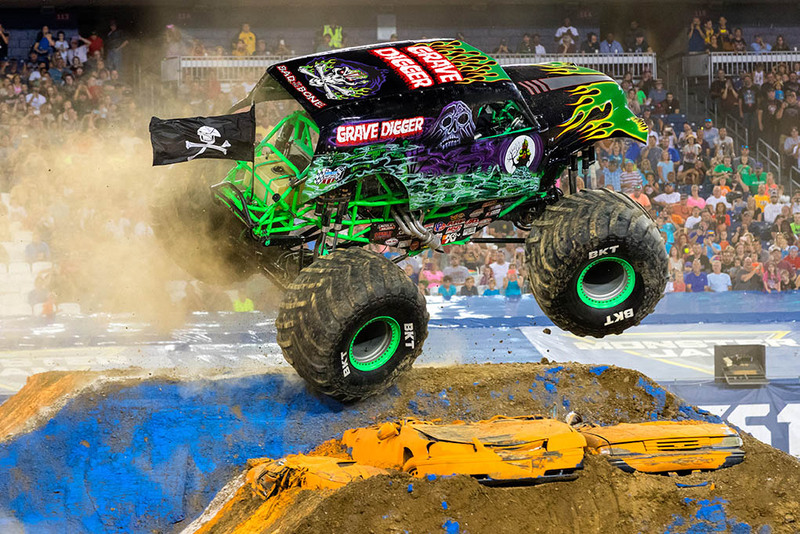 This year’s massive truck lineup features appearances by Monster Jam super-truck icons Grave Digger® and MAX-D™, along with the return of World Finals Champion Avenger. 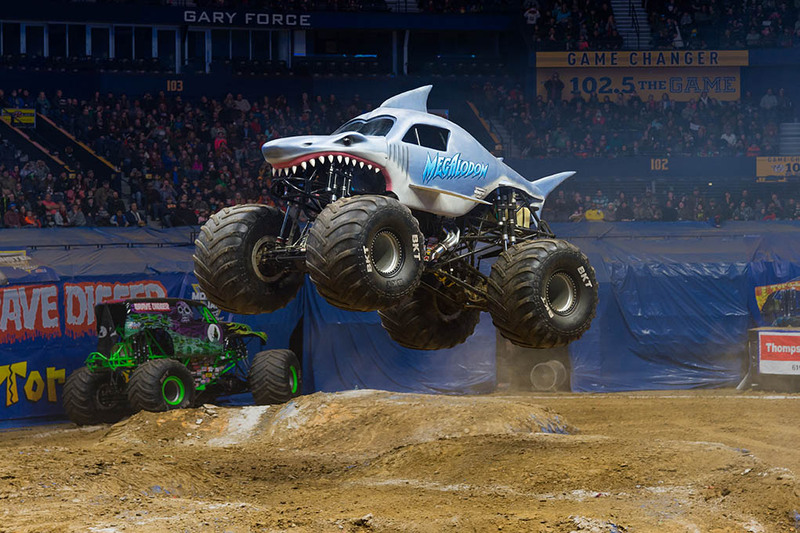 Plus highlighted by seven trucks making their Phoenix debut appearances including all-new 2018 season truck Whiplash, along with Monster Mutt® Rottweiler, Great Clips Mohawk Warrior®, Stone Crusher, Jester, Xtermigator and the newest member of the Monster Jam beasts family–the menacing giant shark Megalodon; plus the return of local Arizona resident driver Todd LeDuc (recently honored with 2017 Stadium Freestyle of Year award) now driving Mutant. All seats are reserved; Tickets & Pit Passes are available for purchase online at Ticketmaster.com, charge by phone at 800-745-3000 or in-person at the University of Phoenix Stadium Box Office. 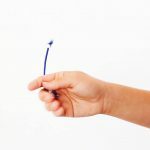 *ticket prices subject to change – venue/ticketing fees may apply. See Zootopia in Dolby Cinema at AMC Prime: Giveaway! Finding Dory in Dolby Cinema at AMC: Giveaway for the Phoenix/Mesa Area! Phoenix Area Professionally Installed Storage Giveaway! 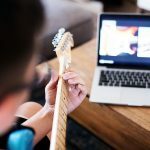 Can You Learn To Play Guitar Online?